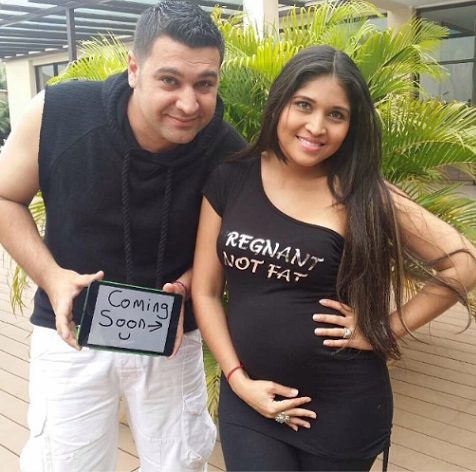 Mohammed Jammal a comedian/artiste popularly know as "white nigerian" and his wife Marciel are expecting their first child together. Mohammed who proposed to his wife live on stage at the AY live comedy show in Abuja after his stand up routine. Mohammed who became famous few years back after speaking pidgin and Hausa fluently.